CLICK HERE to GET YOUR TICKETS for GAMES THREE and FOUR! 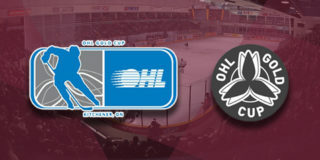 The Petes find themselves down two games to none after the opening contests of the Eastern Conference Quarter-Final in Oshawa on Friday and Sunday. on the road in Oshawa on Friday and Sunday. 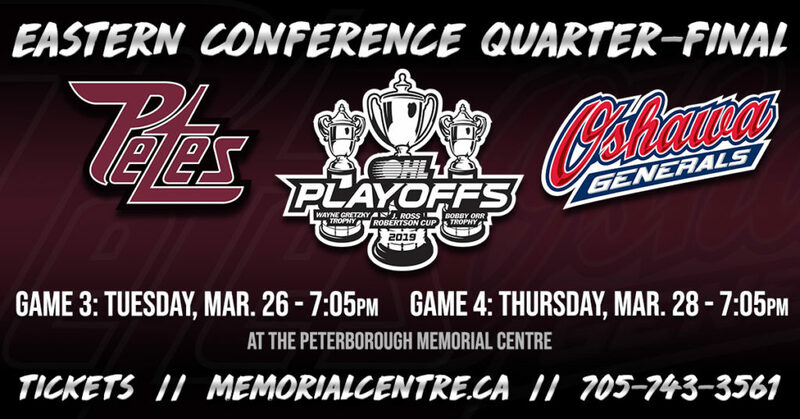 The series now moves to the Peterborough Memorial Centre for games three and four which take place on Tuesday, March 26 and Thursday, March 28, both at 7:05pm. 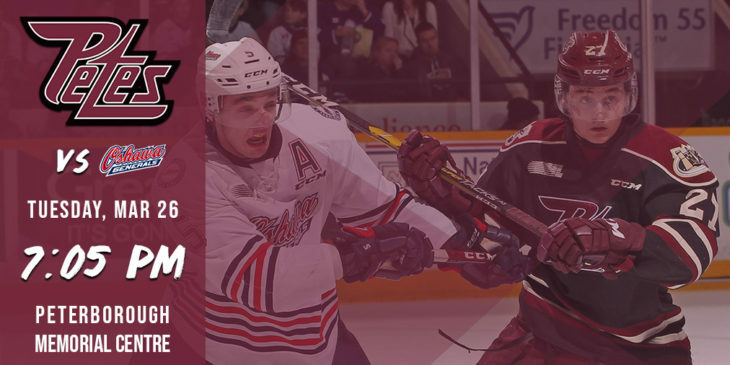 The first 2,000 fans through the doors for game three on Tuesday will receive a set of illuminated thunder sticks thanks to Ricart Promotions and Recognition and the Petes Education Fund. Fans will be entertained by the Crestwood Drumline as they enter the PMC, and the music will continue inside the rink with pre-game and intermission performances by Duncan Ivany and The North Coast Band and Jordan King of Maple Grove. Fans can support SickKids’ Labatt Family Heart Centre, in memory of Maverick Willett, through a fundraising chuck-a-puck to take place in the second intermission of Tuesday’s game. The Willett Family will take part in a pre-game ceremonial puck drop. Tuesday’s national anthem will be performed by students of St. Catherine Catholic Elementary School. Police Sergeant John Townsend of the Peterborough Police Service will pump up the crowd at puck drop as the game’s honourary drum captain. All fans attending game four will find a Peterborough This Week playoff cheer card on their seat as they arrive on Thursday. 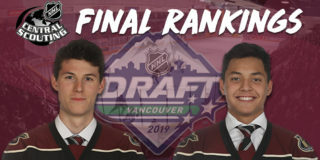 Duncan Ivany and The North Coast Band and Jordan King of Maple Grove will once again be entertaining fans with pre-game and intermission performances. 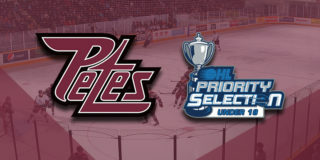 In a pre-game ceremony, the Petes will recognize local minor hockey coaches for their hard work, dedication, and commitment to their teams and the sport of hockey. Fans can support the Peterborough Patriots Sports Club, which provides an opportunity for people with a physical disability to experience the enjoyment of athletic competition, through a fundraising chuck-a-puck to take place in the second intermission of Thursday’s game. Thursday’s national anthem will be performed by students of St. Dominic Catholic Elementary School. Tickets for games three and four are on sale now and are available through the Baker Tilly Box Office in person, over the phone at (705) 743-3561, and online. 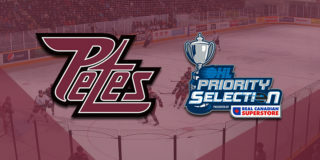 Petes Season Ticket Members are reminded that tickets for home games one and two (series games three and four) are included in their season ticket package. 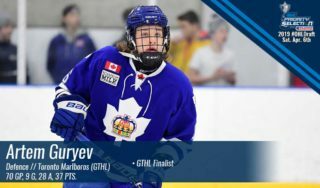 They are encouraged to pre-authorize payment for subsequent games and rounds through the playoff pre-authorization process. 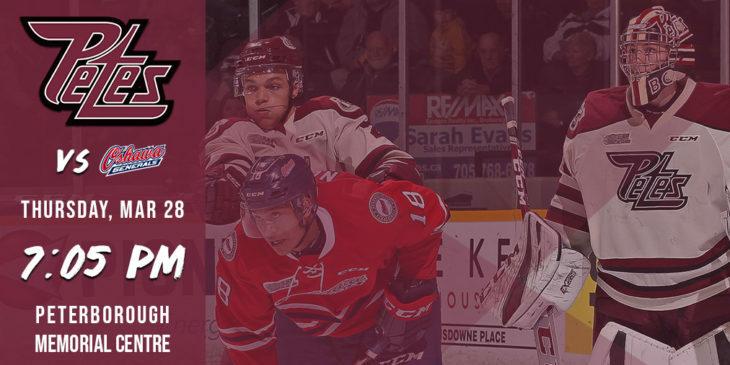 Season ticket members should contact Mike Kosciesza at (705) 743-3681 ext. 263 or by email with any questions regarding pre-authorization.